Join us for a conversation and book signing with Bay Area photographer Mimi Plumb, director of TBW Books Lester Rosso, and photography curator Ann Jastrab. The discussion will focus on the relationship between author and publisher in the creation of Landfall, Plumb’s recently published book. Created from images taken during the early 1980s, Landfall encapsulates the anxieties of a world spinning out of balance, a mirror-land eerily reminiscent of our own time. A selection of Plumb’s photographs are currently on view at San Francisco City Hall as part of the exhibition Westward curated by Ann Jastrab. Landfall is available for purchase through TBW Books. Photographer Mimi Plumb was born and raised in the San Francisco Bay Area. She has explored subjects ranging from her suburban roots to the United Farm Workers movement. 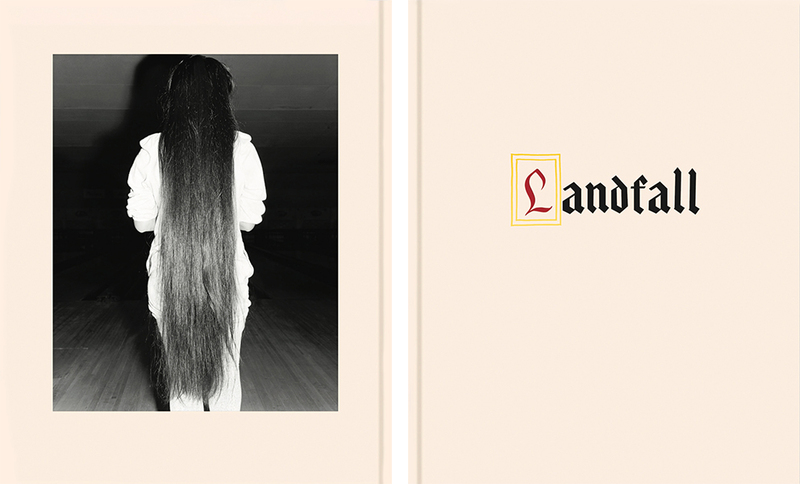 Her book, Landfall (TBW Books 2018) is a collection of images from the 1980’s, a dreamlike vision of American dystopia encapsulating the anxieties a world spinning out of balance. Plumb's photographs are in the collection of the San Francisco Museum of Modern Art, the Daum Museum of Contemporary Art, and the Yale University Art Gallery. She is a 2017 recipient of the John Gutmann Photography Fellowship and has received grants and fellowships from the California Humanities, the California Arts Council, the James D. Phelan Art Award in Photography, and the Marin Arts Council. Plumb has taught photography at the San Francisco Art Institute, San Jose State University, Stanford University, and the School of the Art Institute of Chicago. She is currently based in Berkeley, CA.